Quetzalcoatl, whose name means ‘feathered serpent’, was another main god of the Aztec and played a significant role in Aztec history. For instance, he was considered the god of wind and wisdom or learning. Quetzalcoatl was an important god throughout Mesoamerican history and societies and was not just related to the Aztecs. For example, there is evidence of the celebration of Quetzalcoatl by the Teotihuacan people near the 1st century AD. Furthermore, a ‘feathered serpent’ was an important figure of many different Mesoamerican cultures in the centuries that followed. These other cultures referred to him in other names, but the imagery of a feathered serpent was always constant. As well, throughout many of these cultures, including the Maya, the feathered serpent represented the planet Venus. It was the Aztec who referred to him as Quetzalcoatl. 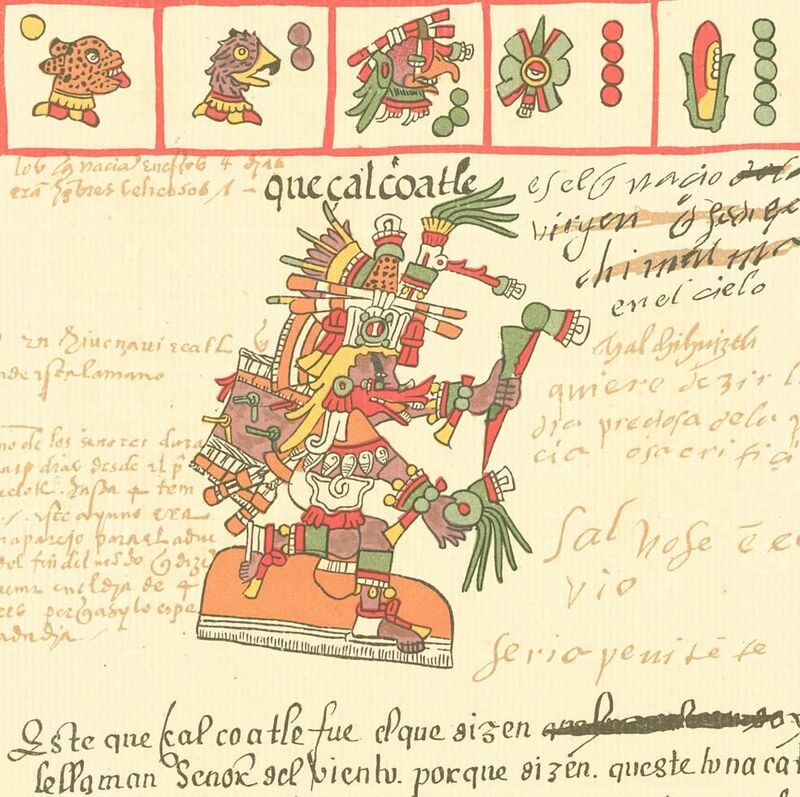 Quetzalcoatl from the Codex Telleriano-Remensis. Quetzalcoatl in feathered serpent form from the Codex Telleriano-Remensis. 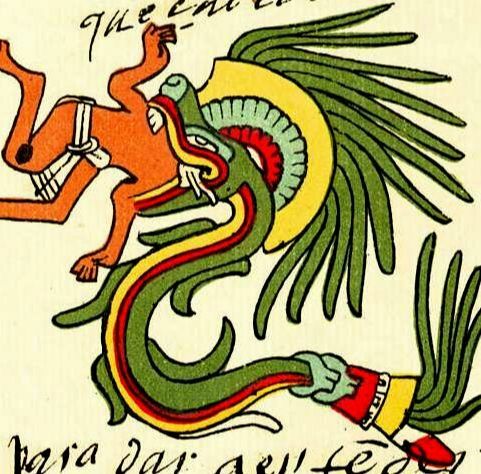 Quetzalcoatl from the Codex Borgia. Feathered serpent artwork in Teotihuacan. 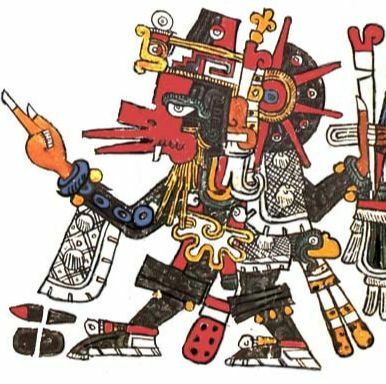 For the Aztecs, he was considered a god of creation, as he is credited with creating humans as explained in the Aztec creation stories. 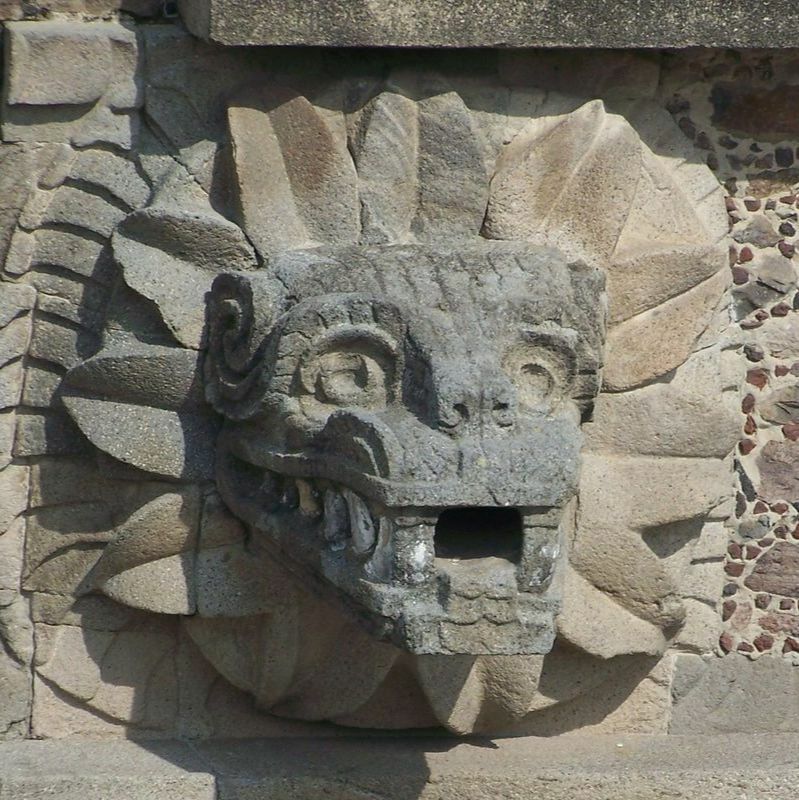 Quetzalcoatl may have also played a significant role in the Spanish conquest of the Aztecs in the early 16th century. For example, some historians have suggested that Moctezuma II, the Aztec leader at the time of the Spanish conquest, may have believed that Hernán Cortés was Quetzalcoatl. 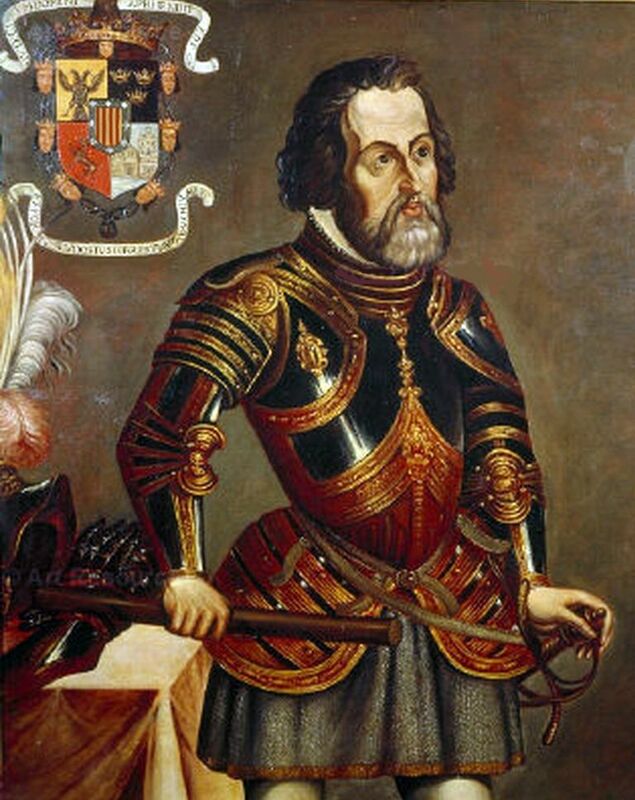 Cortés was the Spanish conquistador who led the conquest against the Aztec. Cortés and his troops arrived at the edge of the Aztec territory in 1519, the same year that Quetzalcoatl was said to return to bring peace to the Aztec Empire. Based on this theory, some historians have argued that this is why Cortés and just 500 Spanish soldiers were able to overthrow the Aztec Empire. Supposedly, Moctezuma II was unsure of how to respond to Cortés and the other Spanish conquistadors because their arrival into the Aztec territory coincided with the Aztec prophecy in relation to the Mesoamerican god Quetzalcoatl. The prophecy spoke of Quetzalcoatl’s arrival at the same time as the Spanish, and Quetzalcoatl was said to have white skin. Unsure of whether or not Cortés was the god, Moctezuma II responded by greeting him with honor and giving him many gifts. Having been let into Tenochtitlan, Cortés then took Moctezuma II captive and led the collapse of the Aztec Empire. The idea that Moctezuma II believed Cortés may have been the returning Quetzalcoatl is controversial and not all historians agree. Regardless, Quetzalcoatl was an important god in Aztec society.